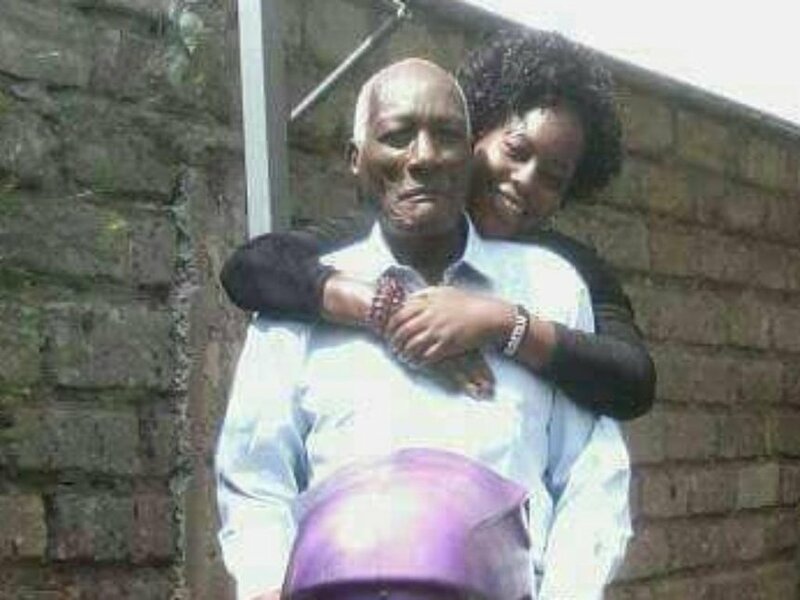 Veteran politician Jackson Kibor, 86, has married his new lover just months after filing for divorce from his second wife. Kibor and Yunita got married two weeks ago in a private wedding and photos of them on an outing have left everyone in the country talking. Kibor is expected back in court on February 1 for the proceedings of his divorce from 67-year old Josephine. There was drama in an Eldoret court last month when his former wife almost brought everything to a stand still during a hearing and said said Kibor was insensitive. “Why are you putting me through all this? What have I done to deserve this? I am unwell and can only continue when I get well,” she said. After the photo of him and his new wife went viral, some members f team mafisi praised the guy with other Kenyans posted negative comments about the former politician calling him a disgrace to his community.